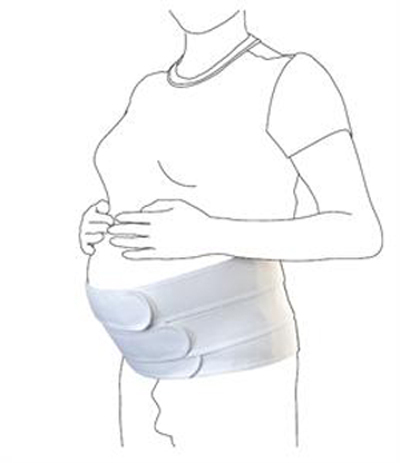 The Harley Tri Maternity Belt allows the user to wear throughout all the stages of pregnancy, and the triple strap design allows the belt to be worn in a choice of configurations. This is due to the three variable tension straps. It provides sacroiliac and pubic support as well as relieving back ache and fatigue. Promotes correct posture for pregnant mothers allowing an active lifestyle to be continued. Hip sizes: size 1 900-960mm; size 2 960-1020mm; size 3 1020-1080mm; size 4 1080-1160mm; size 5 1160-1260mm; size 6 1260-1360mm; size 7 1360-1460mm; size 8 1460-1560mm.